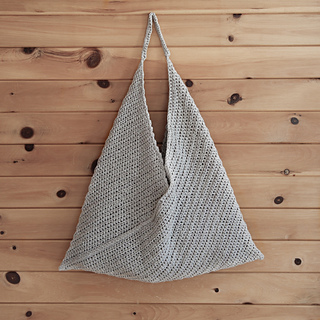 Perfect as a tote for the market, bag for the beach, or simply as an everyday carry-all this multi-purpose purse is sure to be your go to accessory this Spring and Summer. 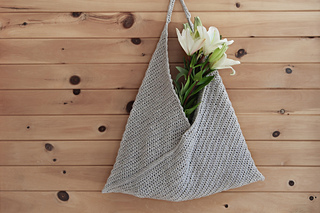 With a beginner friendly design this piece is great for those who are new to crochet or as a quick and simple project for the more experienced crocheter. Made with Lion Brand’s Rewind Tape Yarn this bag is lightweight and has a raffia/grass look that makes it ideal for warmer weather.